This website I started in April 2015 and the Rapture will take place in April 2022. That is exactly 7 years apart from a few days. How is it possible? This website is not mine but from Jesus. Brothers and sisters, we do not have much time left. From today until January 2022 the pressure will only increase. But how will it be during these 90 days just before the Rapture? The great Revival that lasted five months will be over. How will the world react when the false Prophet is killed? Will we still be able to walk safely on the street when, after three days, the Antichrist rises? The Holy Spirit* will be gone and the Christians will already be very much tested in these 90 days. They shall be completely on their own and from that time on there will also be no Cash money in circulation anymore, because that will already be removed by the end of 2020. 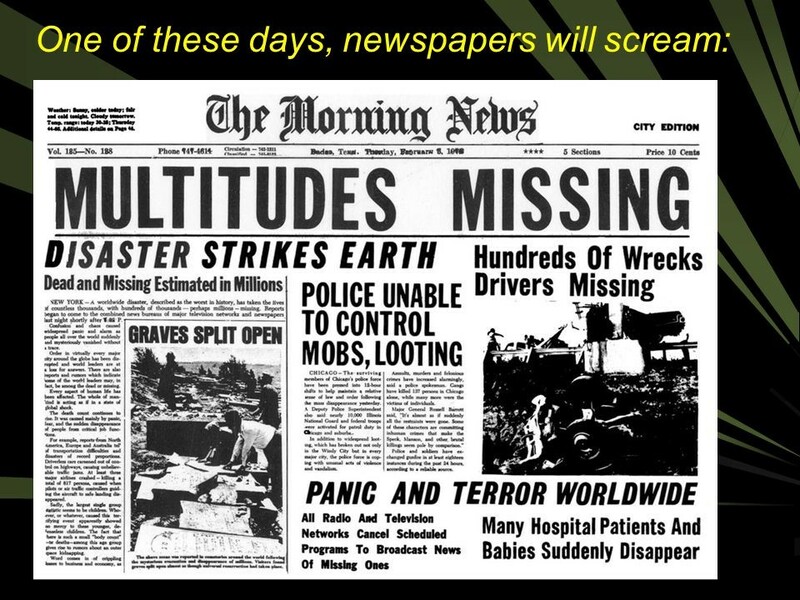 During these 90 days, just before the Rapture, the digital money will lose its value very quickly and how will we be able to pay to survive? The Biochip will already be mandatory for everyone around the world. But what about the Burning Mark/Logo (666)? *) The Christians will understand that God the Father does not want to have HIS most beloved – the Holy Spirit – together on earth with this devil. Whoever can understand it, accept it. Three weeks or three months? Three weeks after the death of the false Prophet and the ‘Walk in’ of the Antichrist, everything that has to do with Jesus and the Gospel will be removed from the internet worldwide! Then there is only one Leader: the Antichrist. The Lord comes back 90 days after the Antichrist has risen. 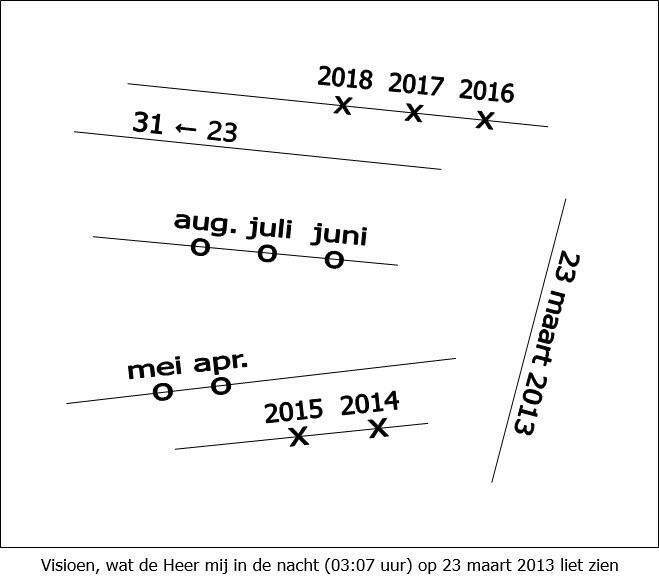 According to the visions Aug 2018 and Fiche 59, the Rapture will take place in April 2022, because that is now almost certain. That may well be the day before the first person will accept the Burning Mark/Logo (666) with a Laser onto his body (tattooing). The moment the false Prophet is killed, it takes another three days or exactly 72 hours for the silver Cord* to loosen automatically. When that happens, in that very same hour, Satan (Lucifer), with a “Walk-in”, enters into the dead body of the false Prophet and suddenly rises again before the eyes of the whole world. *) See: “The silver Cord” – After death still a perceptible nerve body for 72 hours! Only after that can Satan (Lucifer) take over the body of the false Prophet. *) The three heads, each with two horns, represent a Superpower. 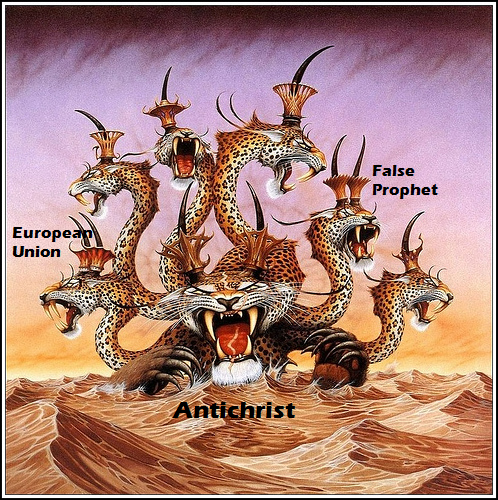 The three Superpowers: De European Union – The false Prophet – The Antichrist. The other four horns refer to the countries that will unbalance the world with their Super weapons. 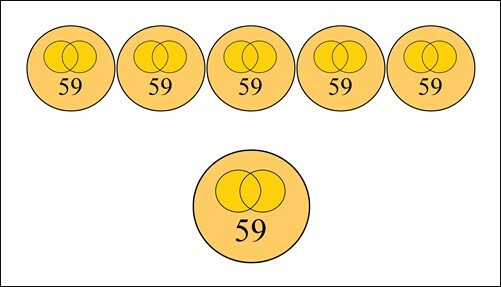 Jesus, in a vision, showed me a picture of a fiche with two circles in it that are intertwined with the number 59 below. Immediately I saw that this was about the false Prophet and the Antichrist who, individually, will live in one and the same body. They are two different characters. The false Prophet from the moment of birth on February 5, 1962 to Jan 2022 and the Antichrist from Jan 2022 to Sept 2025. 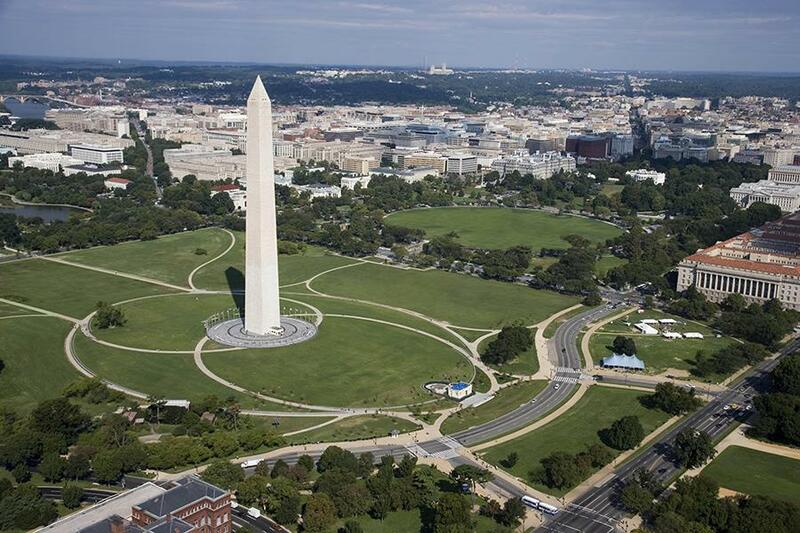 After the earthquake on August 23, 2011, the Obelisk was damaged and had to be temporarily closed to the public. 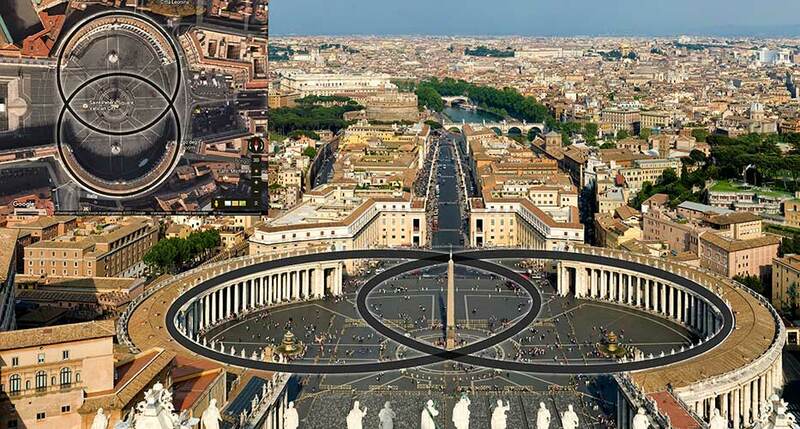 With the new situation, because of adding the two large rings, it took about 3 years and was reopened on May 12, 2014. 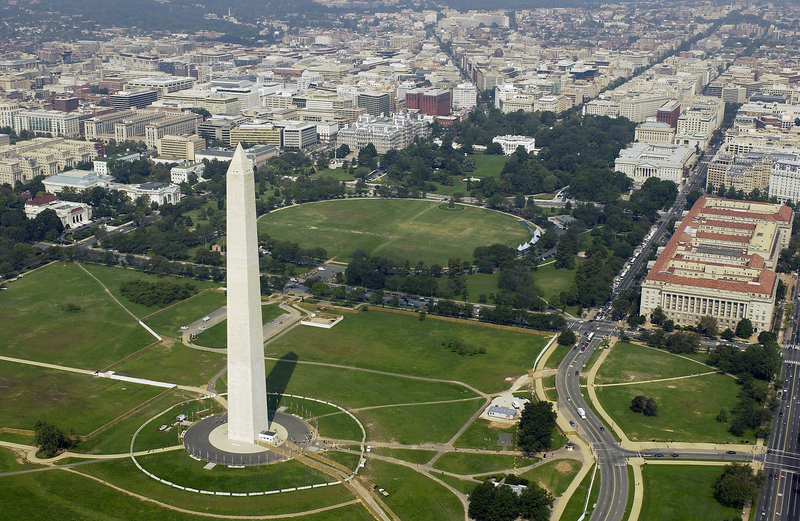 Seen from above, the situation around the Washington Monument is quite similar to what can be seen on St Peter’s Square in Rome and both have an Obelisk in the middle! 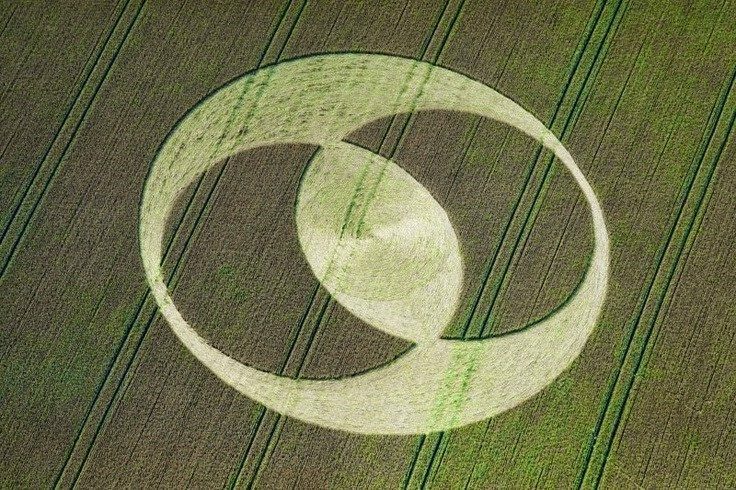 This has to do with the two oval rings that are not completely round. Anyway, the rings match those of the Vatican in Rome. Coincidence or no coincidence? Seeing the “Fiche 59” vision, these two images correspond almost exactly to each other. 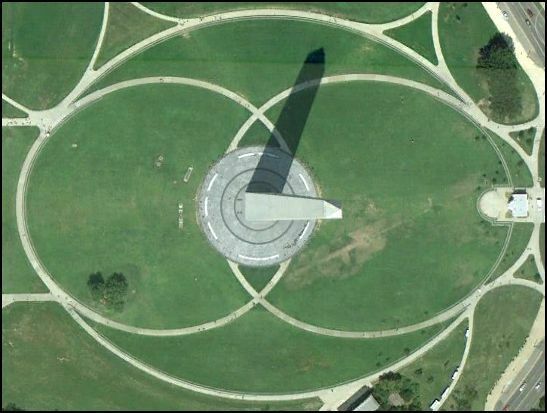 In this case the Obelisk represents a person who, observing the rings, represents two characters. Each ring one character. That is the character of the false Prophet and that of the Antichrist, because both use one and the same body. The closer the Rapture gets, the better I see things. How could I have been so wrong all this time? The visions Aug 2018, Fiche 59 en de Two characters in one body is something that can not be missed. Yet it was not visible. But then suddenly I see very clearly the end of the End Time approaching with which I, more than ever, know how to distinguish the moment in which year and month(!) the Lord will come with the Rapture. That was all. Again I would really have liked to hear something more, but unfortunately. Jesus gave this to me on Wednesday Sept 5, 2018 at 9:43 PM. It was as if the Lord wanted to make it clear to me that it is not at all difficult to know when the Lord would return with the Rapture. After studying the visions again, I saw that Daniel’s last Week officially commenced on Aug 23, 2018 and that the false Prophet would not be killed until Jan 2022. He will then be 59 months 11 months and ±2 weeks old. The false Prophet was born on Feb 5, 1962 and his end will be before Feb 4, 2022! The vision of the Five Fiches 59 actually indicates two periods of time that apply to the false Prophet. The first period from 5 February 1962 to August 2021. That is 59 years, 6 months and ±2 weeks. The second period of the false Prophet, on the white horse, refers to the great Revival that lasts exactly 5 months from Aug 2021 to Jan 2022. That is the false peace. 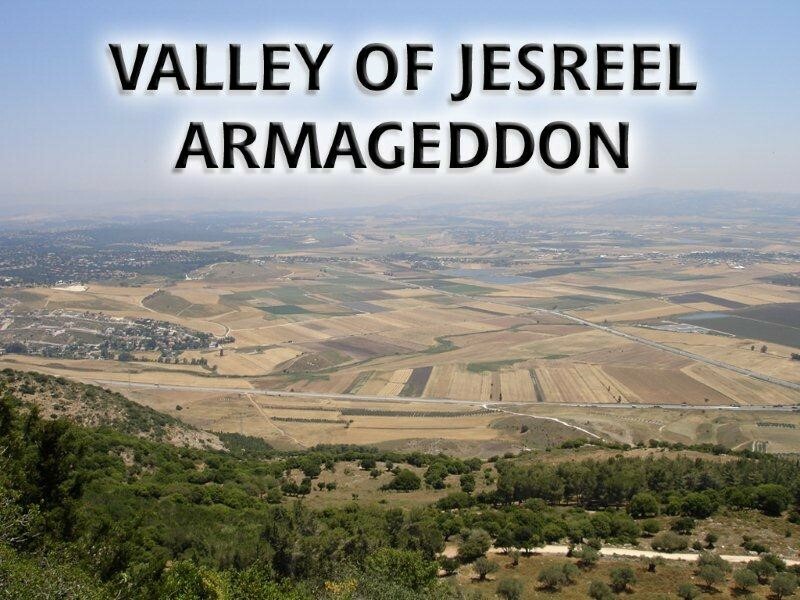 The last great Revival of Joel (2:23/28-29) will begin in the month of July/Aug 2021 and will end after five months with the death of the false Prophet in Jan 2022. Three days later, after exactly 72 hours, the false Prophet will suddenly rise from the dead. But… then the spirit of the Antichrist has entered and lives in the body of the false Prophet and from that moment on Armageddon shall begin. The Rapture will take place 90 days later in April 2022. 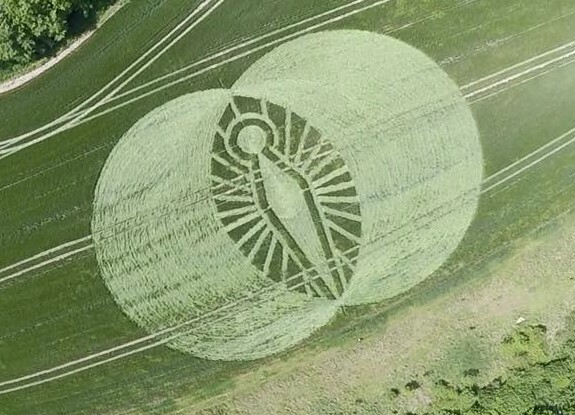 The meaning of this is; that this is the body that is first inhabited by the false Prophet and after his death three days later, with a “Walk-In”, will be taken over by Satan (Lucifer), the Beast. The world will still think that the false Prophet shall continue his time. 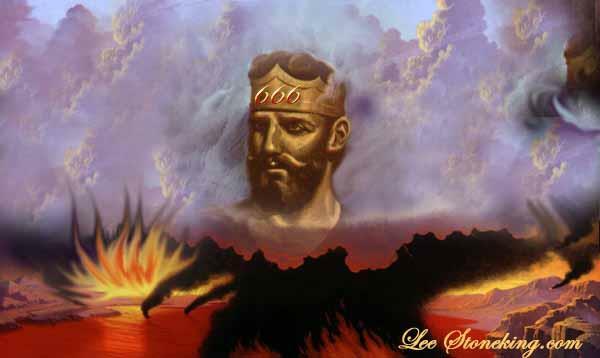 The false Prophet will be in the body for the longest time; namely from 5 February 1962 until he is killed in Jan 2022. The Antichrist then takes over the body from Jan 2022 until his death in Sept 2025. That is a total of 3 years and 8 months. 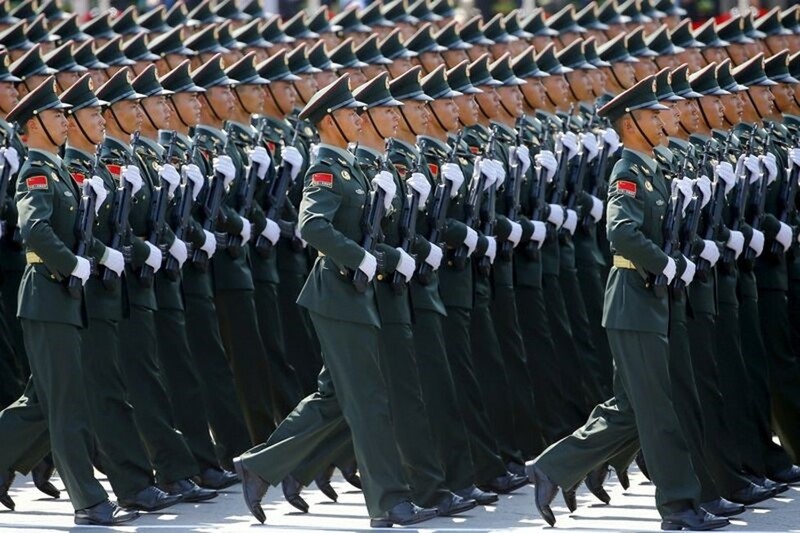 The end of Armageddon shall be in June 2025 with the death of the 200 million Chinese soldiers. 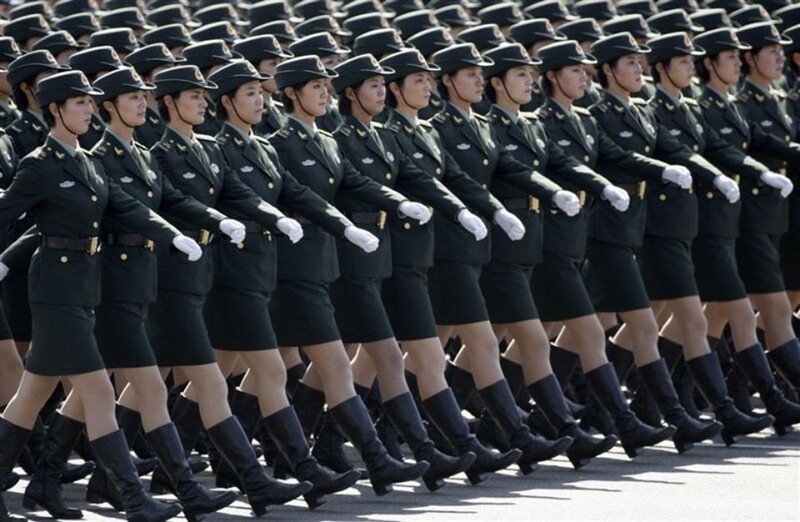 Because after a time of war America, Europe and Russia, due to a shortage of men, will no longer be able to fight further against Israel, an army of 200 million men will come from the East! 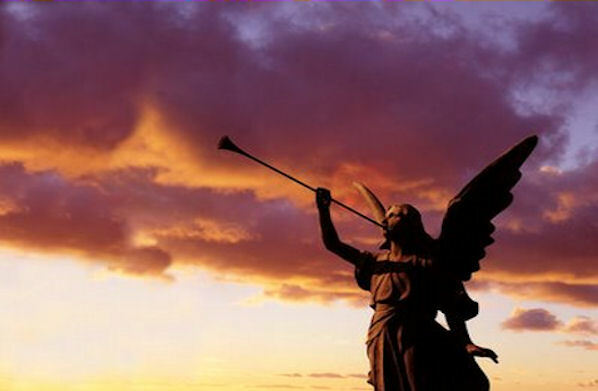 After 3 years and 5 months, at the end of Armageddon, one of Michael’s smallest Angels shall kill the army of 200 million man and Armageddon will have ended in June 2025. The Antichrist then roams around for another three months, until the Lord sets foot on the Mount of Olives in Sept 2025. That is the moment the Antichrist dies. After Armageddon, only ±50 million * people will remain worldwide. Hardly any human beings will have left. 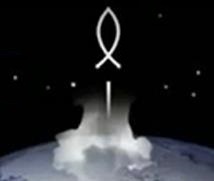 *) The American writer Hal Lindsey also speaks of ±50 million! “Thus I will punish the world for its evil and the wicked for their iniquity; I will also put an end to the arrogance of the proud and abase the haughtiness of the ruthless. With the latter, the Lord already indicates that all Jews will return to their own land of Israel. See what the Lord has given me on Friday Sept 21, 2018 at 11 PM. Brothers and sisters, the Lord made it clear to me that I must be in my own homeland when the Rapture is to take place. Initially my plan was to spend the last months in Suriname. But the Lord thinks otherwise. I can go to Suriname one more time and maybe two more times, to prepare the Christians for the Rapture. Then I have to make sure that I am home well in advance of time. Immediately I was reminded of the Jews, who the Lord will all have returned to their own country before Armageddon will break out. And this is the other Stable the Lord has spoken about. These are the Jews, the people of God the Father. 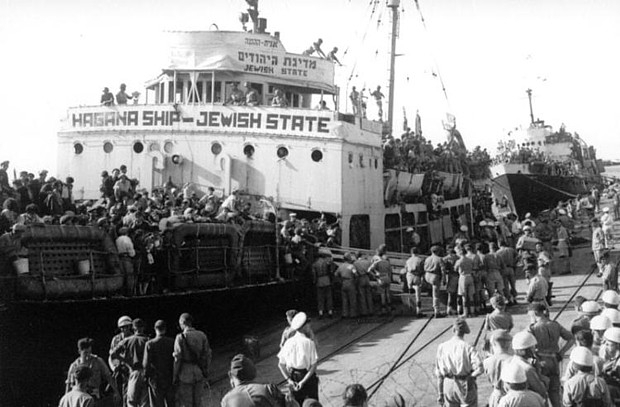 Then when all Jews, God’s people, are back in their own country, the Father has total overview. Jesus passed this on to me on Sunday June 6, 2017 at exactly 11 PM. I was stunned! The Lord gave me the number, incredible. With just over one billion, I assume that it will be around 1,020 billion people. Brothers and sisters, do you have any idea who all these are? All together are included: Of the one billion Christians from the Laodicea Church, only 30 million and of the 1,2 billion from the great Revival, 270 million new wedding guests, 600 million children from 0 to 7 years (these are all children of innocence), 20 million children from 7 to 12 years old (these children are sanctified by their believing parents) and worldwide another 100 million people with severe disabilities and children with Down’s syndrome of all ages. Jesus, passed this number of 100 million on to me, because I didn’t know this. (30+270+600+20+100)= A total of 1,020 billion people* who will go with the Rapture. That is just over one Billion. *) Under people is understood big and small and even that which is developing in the mother’s belly! Total ±1,020 billion. In exactly the same way, the Lord let me know the year and even the month of the last Bride and the last Oalim with which the End Time is now almost ended.